Since the forecast sales of the iPhone began to fall, Foxconn has dismissed around 50,000 subcontracted workers since October. According to an anonymous source close to the subject, the workers are from the factory in Zhengzhou in the Chinese province of Henan, which is responsible for most of the production of the iPhone. As expected, these dismissals have been linked to the production cuts that Apple has made to its partners. Normally, workers’ contracts renewed monthly from August to mid-January. 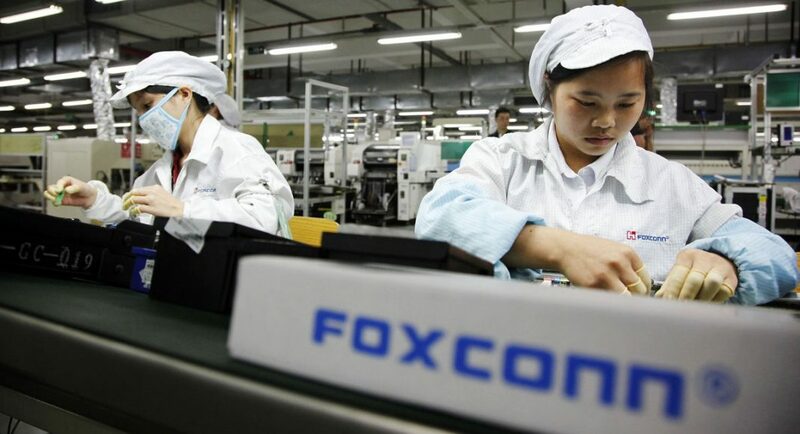 What is unusual is that Foxconn asks many of these workers to leave their jobs before the end of the year, something that has not happened before. Pegatron, Apple’s second largest assembly company, would also have cut its workforce. In the peak season the company has 200,000 people, and this number of workers have been reduced by tens of thousands each month until reaching the 100,000 workers required to maintain a regular production, except that in 2018, the reduction of workers would have been much faster than normal, so it seems that here we also have a direct response to the reduction of the production of the iPhone by Apple.